GoT's opening credits features the Iron Throne for the first time! THE DEAD WOLF WITH ARROWS STUCK IN ITS BODY. THE FLAYED MAN HOLDING A WOLF’S HEAD AND A DAGGER. Alas poor Ned Umber! We knew him... kind of. 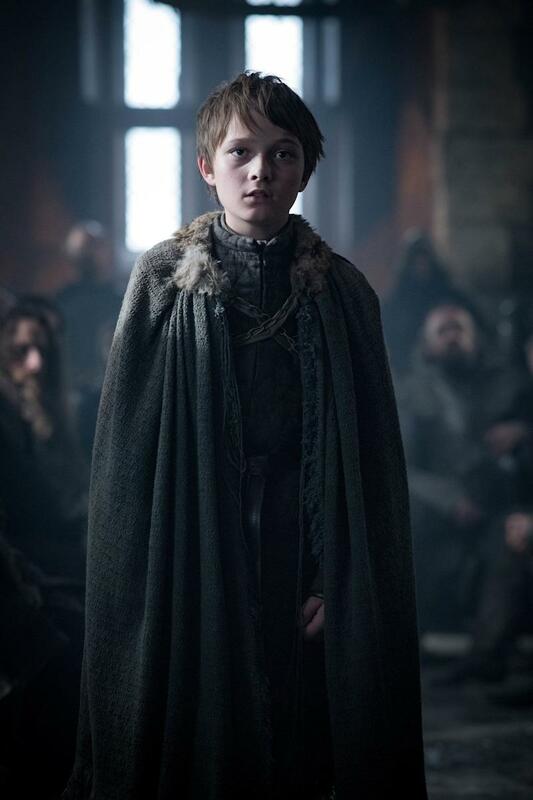 The young leader of House Umber became Season 8’s first casualty, killed by White Walkers in his own home of Last Hearth. 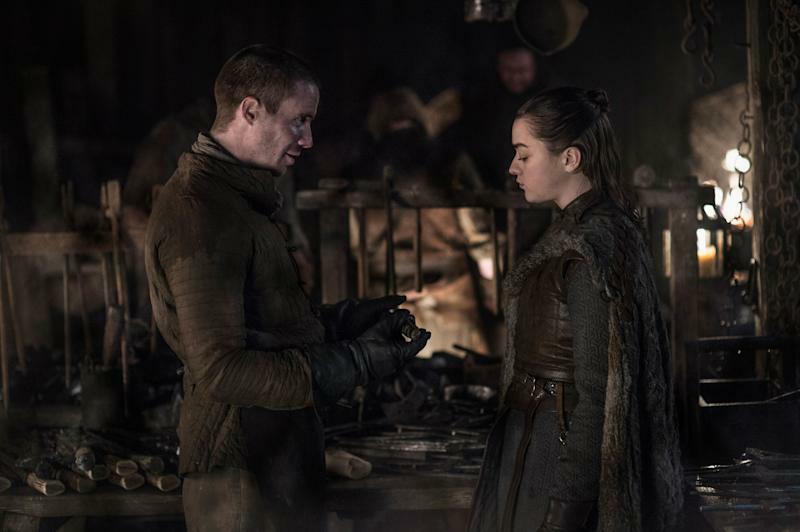 And his murderers left a cryptic message behind, one that hearkens back to the early days of the show, as well as the early days of Westerosi history. Theories about the exact nature of the spiral shaped calling card that the Night King’s forces designed have been bouncing around Twitter since the episode ended.